The bible mentions the word “prayer” 155 times. For something that’s mentioned 553 times, we know that prayer is important and that it’s something we should do. However, the problem with prayer is that we often doubt God and don’t truly believe that if we put our trust in Him, He will make things better. Another problem with prayer is that I sometimes find myself making it a routine…not personalizing it anymore. I forget that I’m talking to my amazing God…the one that can turn around any situation. But what happens when we forget the importance and power of prayer when we really need it? Right now, my boyfriend’s beautiful home of Colorado is up in flames. I was incredibly lucky to be able to see this gorgeous place a couple weeks ago…and I can’t even believe it’s burning right now. 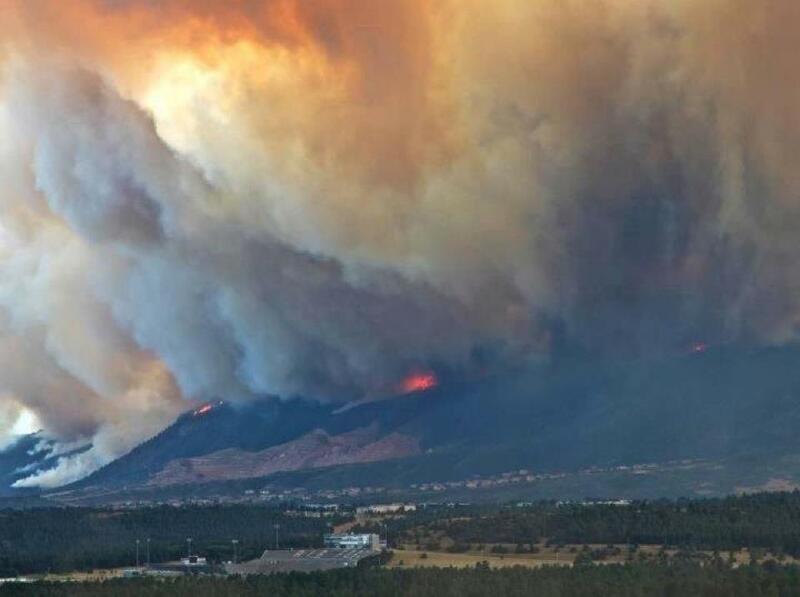 35,000 people have evacuated. Homes full of memories are now ashes. Business and shops are destroyed, places that once thrived with childhood memories are now gone. All in an instant. I have been praying like crazy, and realizing how important prayer really is right now. This is truly a disaster…but no one can help but our God. We have to have faith and come together in times like this of extreme devastation. I’m asking you to pray. Whether you believe in my God or not. Pray because it is powerful. Pray to change lives. Pray to change situations. Pray for healing of this tragedy. Let’s turn our problems with prayer into the power of prayer. Previous postAre you having a good time?